Please pardon us while we update our inventory to bring you the finest ancillary products for your art pieces, sculptures and crystals. Our ancillary products offer timeless design and precision engineering, with confidence. In addition to the industry's finest products, you will also receive unmatched experience, support and pricing. Ancillary Products for our gallery's selection of Fine Art and limited-edition paintings are coming soon and will include frames, light fixtures, and additional products to compliment your piece. 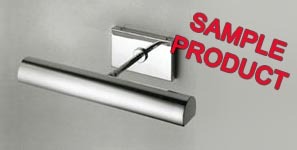 Sleek designed picture lights come in a chrome, brass and brushed steel finish. A generous, evenly distributed warm white light comes from the mounted light, giving you a warm color rendition. You will enjoy many hours of incandescent illumination for your paintings. Tested for UV, making it safe for artwork. Their convenient on/off switch makes it easy to use. 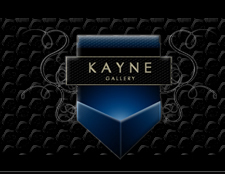 We offer expert custom framing and an extensive selection of both custom and ready-made frames. 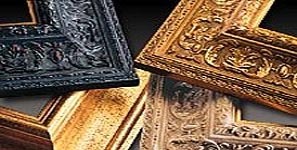 We have experienced and friendly personnel to both design and execute your framing needs. Whether you're looking for the perfect frame for a vintage poster or family portrait, count on us to have just what you're searching for. 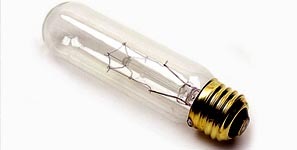 We offer replacement light bulbs for all of our picture lighting products.